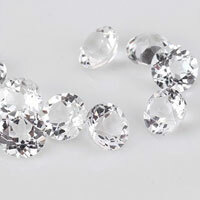 White CZ(Cubic Zirconia) Stone is an excellent simulation for Real diamond stones. Cubic Zirconia has all the sparkle of a natural diamond at a fraction of the cost. White cubic zirconia stones are graded for quality.These resemble genuine diamonds.Usually,they are graded as A, AAA, and AAAAA with cubic zirconia AAAAA being the highest grade on the CZ Market. 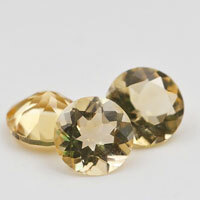 CZ AAA stones are the most popular among jewelry stores because they still offer great quality at affordable prices. At Fu Rong Gems, you can Buy White CZ Loose Stones With Quality Grades A to Top Grade Quality AAAAA atWholesale Direct Factory prices from the Real China Professional Manufacturer and Supplier. Our CZ white AAAAA quality is the highest quality, the Cutting is perfect, the beautiful shine the beautiful facets,considered to be just as brilliant as a real diamond. Q: How Loose Cubic Zirconia Quality is Determined? There are four main factors that help determine the quality or grade of cubic zirconia. 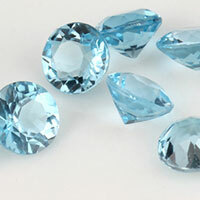 These are carat (or carat weight), clarity, color, and cut. 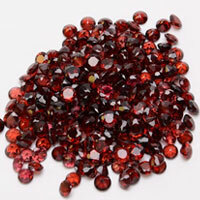 CZ stones are imitation diamonds or simulants and are measured in carat weight. Loose cubic zirconia stones are always heavier than real diamonds. 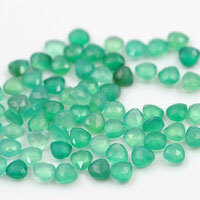 This is because the materials that are used to create the stones are denser. 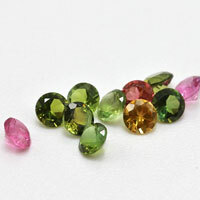 Though loose cubic zirconia stones are generally colorless, many shades of colors can be added using trace elements during the manufacturing process. These colors might include lavender, peridot, pink, violet, champagne, aqua, citrine yellow, and others. 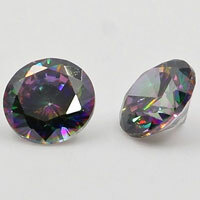 Typically, transparent cubic zirconia will be the more valuable, high-end diamond imitation. 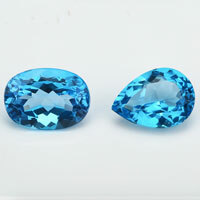 Colored CZ stones are valued according to the rarity, evenness, and tone of their colors. 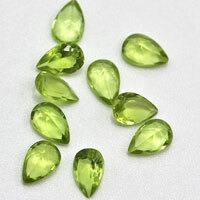 Clarity, or clearness, of loose cubic zirconia is also a quality factor. The manufacturing process can sometimes cloud a stone, making visible imperfections. Just as with genuine diamonds, the clearer the stone is, the greater the value. 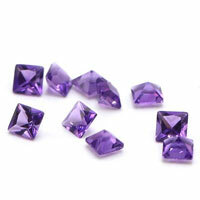 The cut is also very important in determining quality for loose cubic zirconia stones. Just as with diamonds, the cut reveals the stone's beauty through every facet. 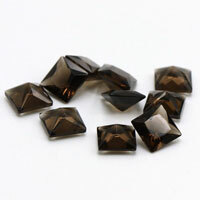 The facets must be even and precise to create just the right appearance. Also as with diamonds, the skill of the stone cutter makes all the difference. Stone cutters do much more than cut. 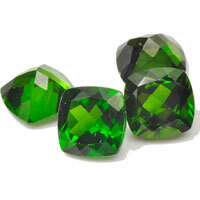 They analyze the stone carefully to determine how much of the stone should be cut off to give proper clarity. Then, they take many steps to perfect their cut without taking away from the stone. 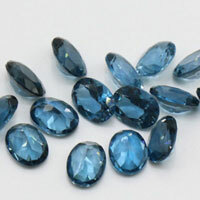 Though the Brilliant cut is the standard, there are other popular cuts such as the Trillion, Princess, and Radiant cuts. 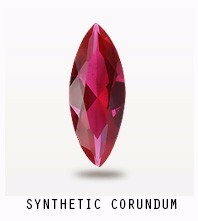 There are also a variety of shapes to give each stone its own unique personality. Contact us to get a Free Quote for your Ideal Loose CZ Stone White Color AA Quality Stones from China Wuzhou Supplier and Manufacturer. 0 Respones to "Cubic Zirconia white AA Quality Stones Wholesale"